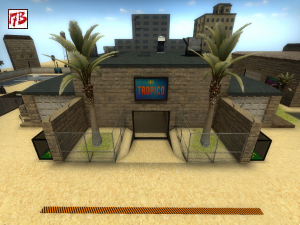 JB_TROPICO @ 17 Buddies - Download custom maps on the best global website ! 12 guest(s), 0 member(s), 84 bot(s). Our site hosts 34553 registered members. 253 absolute unique visitors today (446 yesterday). There were today 295 maps downloads (433 yesterday) representing 937,73 MB transfered (1,83 GB yesterday). This page was generated in 0.08 s and required 155 SQL queries.